Beta’s primary incentive is to educate youth on important virtues such as gratitude for what we have, and giving back to the community. The club not only focuses on community service but it trains youth to become the next leaders who start their own non-profits and go out their way to better the world. 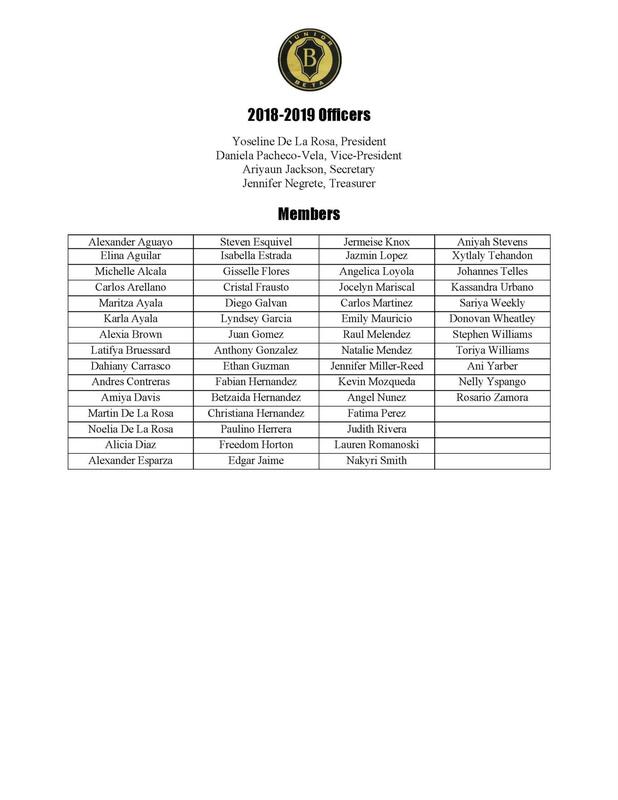 Beta Club is also a well known resume booster, to any application, but little do people know that Beta is a great way to connect and develop lifelong friendships and a supportive network as well. 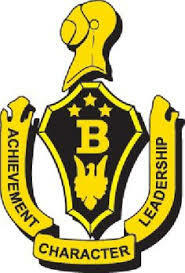 The Junior Division of The National Beta Club, began in 1961 and is for students in 4th through 8th grade. There are more than 500,000 active Betas in the Senior and Junior divisions and over 7 million alumni. There are more than 8,750 clubs nationally and internationally. Join to make an impact , not just for yourself but for the community and the world! Become a member and get #futureready! January 14, 2019 3:00 p.m. - 4:30 p.m.